I'm not entirely sure how they come up with those "smashed-together" couple names, but I guess we should figure one out for Ninja Division and Mage Company, as they have signed an American Publishing Agreement. As such, Ninja Division will be the North American publisher for Mage Company's line of games. 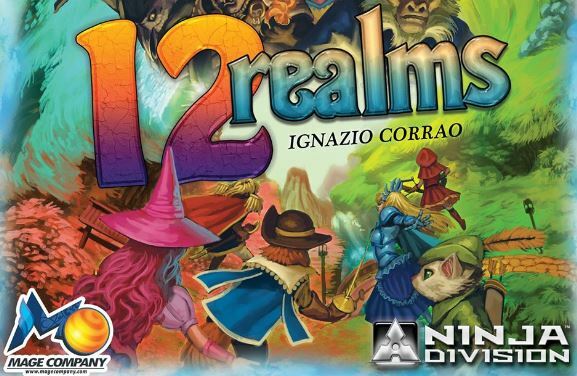 Titles include Raid & Trade, 12 Realms, and Aether Captains. The agreement is already in effect, so if you are a retailer or distributor and want the various Mage Company products, you'll want to get in contact with Ninja Division in order to get those games.